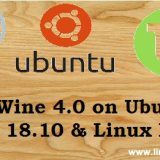 You just need a user with sudo privileges and of course a local system to install the VNC client and remote server to manage. 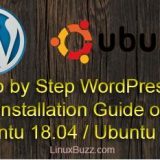 Ubuntu 18.04 server doesn’t come installed with a desktop environment, so lets start the tutorial by installing Xfce, a lightweight desktop environment which is pretty much quick, stable and low on resources as well. When you run the vncserver command for the first time, you’ll be asked to create a password to access you server remotely. You also have an option to create a password with only view privileges, in case you need to provide access to someone with only view permissions. 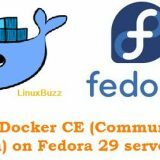 And the necessary configuration files and connection information to your server is created. So you have installed the VNC server, but you still need to set-it up correctly. Whenever we start the VNC server, it starts listening the request on TCP port 5901, if you restart vncserver service it will start listening its service on tcp port 5902 and so on. By default, VNC doesn’t use any secure protocol while connecting, hence we need to tell it to use SSH tunnel whenever making a connection. 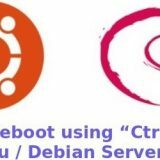 For that you need to a create an SSH connection in your local desktop. 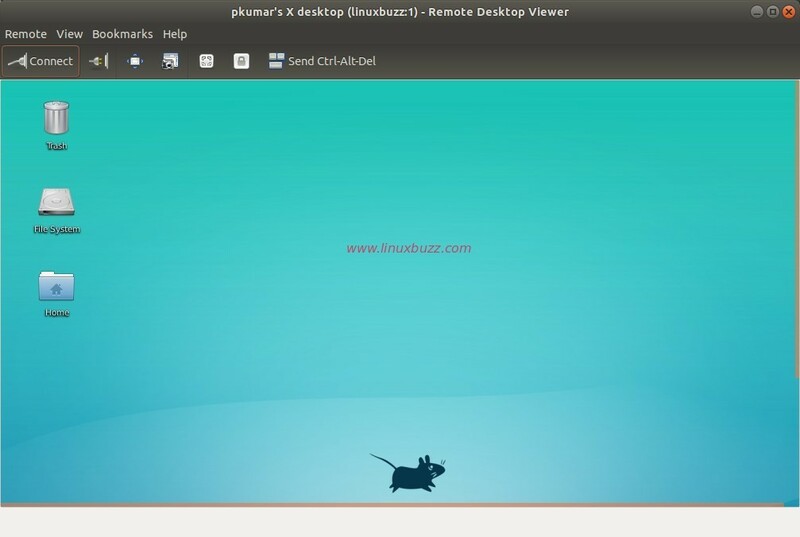 Now open your VNC client and enter 127.0.0.1:5901 and just click on connect. You will be prompted for a password, enter it and you are ready to manage your Xfce desktop from your local machine remotely. 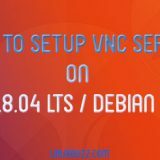 Hope this step by step tutorial has provided you the all the information about setting up VNC Server on Ubuntu 18.04 LTS / Debian Server easily. Please put forward all your queries, suggestions and your experiences in installing the VNC Server in your end in the feedback section provided below. We’ll be happy to respond at the earliest.